This agreement is in effect as of Aug 15, 2014. 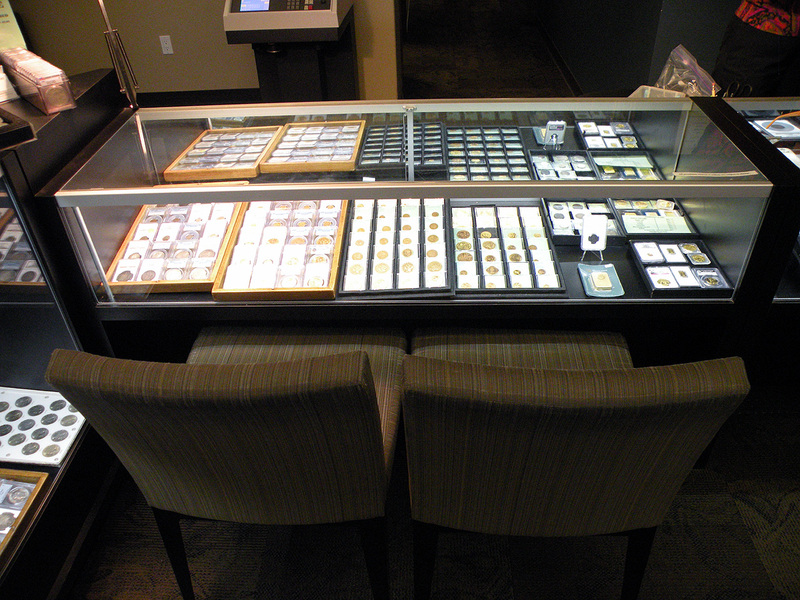 Impersonates any person or entity, including any Hallenbeck Coin Gallery employees or representatives. You agree to indemnify and hold harmless Hallenbeck Coin Gallery and its parent company and affiliates, and their directors, officers, managers, employees, donors, agents, and licensors, from and against all losses, expenses, damages and costs, including reasonable attorneys’ fees, resulting from any violation of this User Agreement or the failure to fulfill any obligations relating to your account incurred by you or any other person using your account. We reserve the right to take over the exclusive defense of any claim for which we are entitled to indemnification under this User Agreement. In such event, you shall provide us with such cooperation as is reasonably requested by us. 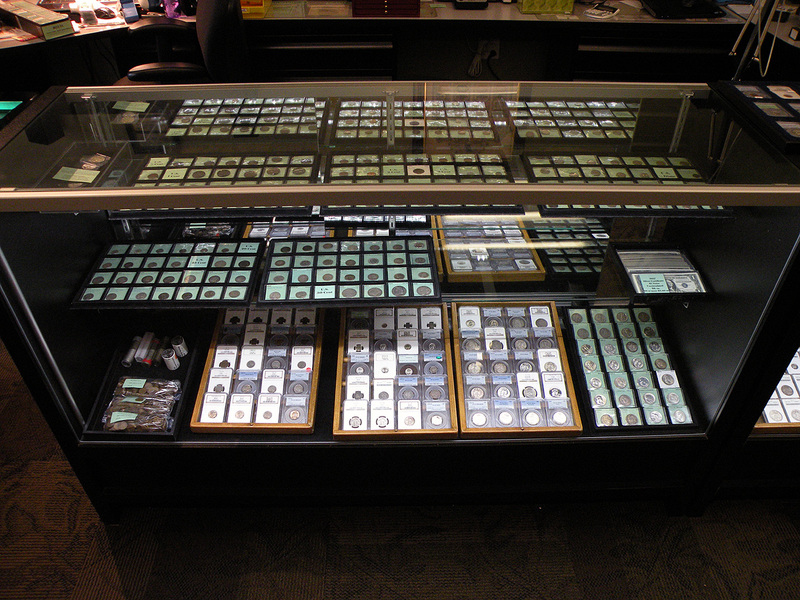 No information or advice, whether expressed, implied, oral or written, obtained by you from Hallenbeck Coin Gallery or through any Resources we provide shall create any warranty, guarantee, or conditions of any kind, except for those expressly outlined in this User Agreement. In conjunction with the Limitation of Warranties as explained above, you expressly understand and agree that any claim against us shall be limited to the amount you paid, if any, for use of products and/or services. 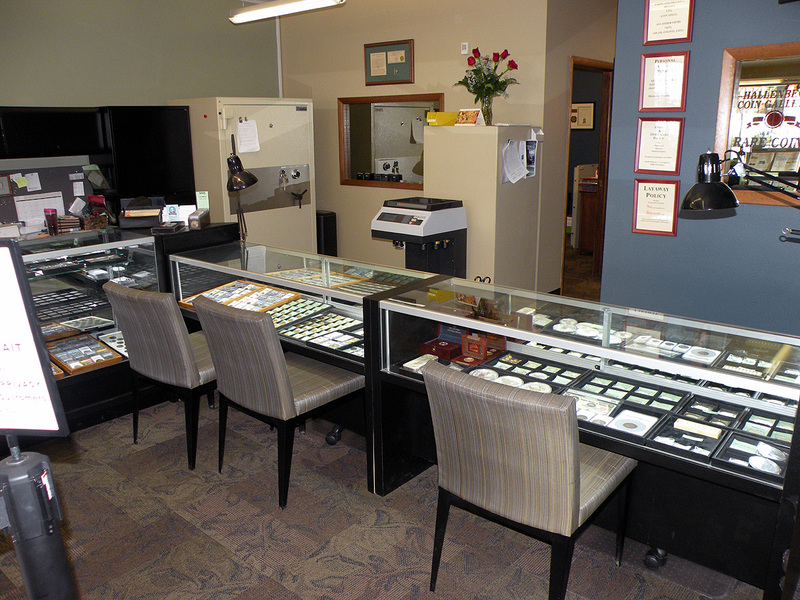 Hallenbeck Coin Gallery will not be liable for any direct, indirect, incidental, consequential or exemplary loss or damages which may be incurred by you as a result of using our Resources, or as a result of any changes, data loss or corruption, cancellation, loss of access, or downtime to the full extent that applicable limitation of liability laws apply. All content and materials available on Hallenbeck Coin Gallery, including but not limited to text, graphics, website name, code, images and logos are the intellectual property of Hallenbeck Coin Gallery, and are protected by applicable copyright and trademark law. 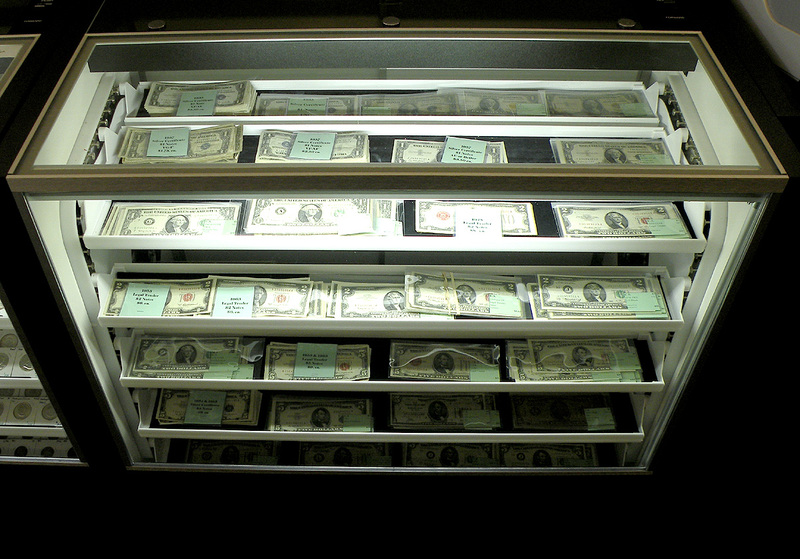 Any inappropriate use, including but not limited to the reproduction, distribution, display or transmission of any content on this site is strictly prohibited, unless specifically authorized by Hallenbeck Coin Gallery. 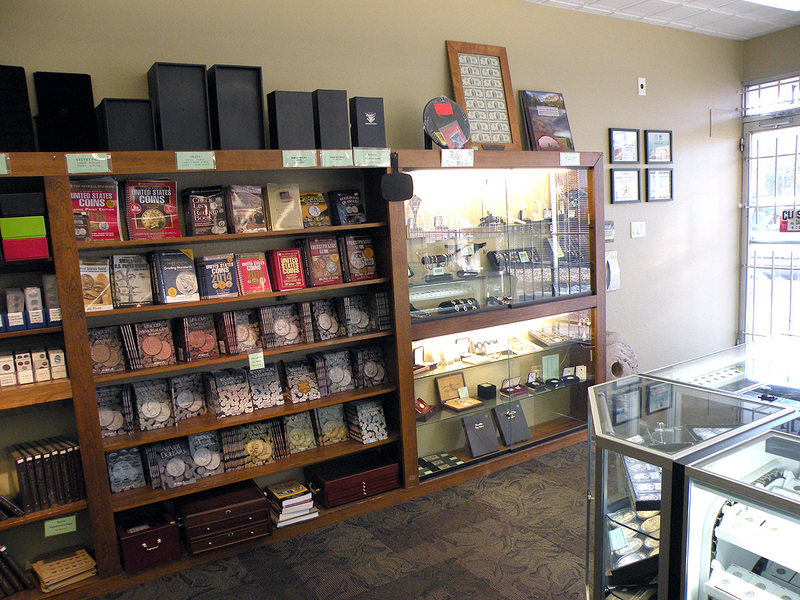 This website is controlled by Hallenbeck Coin Gallery from our offices located in the state of Colorado, United States. It can be accessed by most countries around the world. As each country has laws that may differ from those of Colorado, by accessing our website, you agree that the statutes and laws of Colorado, without regard to the conflict of laws and the United Nations Convention on the International Sales of Goods, will apply to all matters relating to the use of this website and the purchase of any products or services through this site. Furthermore, any action to enforce this User Agreement shall be brought in the federal or state courts located in United States, Colorado You hereby agree to personal jurisdiction by such courts, and waive any jurisdictional, venue, or inconvenient forum objections to such courts. UNLESS OTHERWISE EXPRESSED, Hallenbeck Coin Gallery EXPRESSLY DISCLAIMS ALL WARRANTIES AND CONDITIONS OF ANY KIND, WHETHER EXPRESS OR IMPLIED, INCLUDING, BUT NOT LIMITED TO THE IMPLIED WARRANTIES AND CONDITIONS OF MERCHANTABILITY, FITNESS FOR A PARTICULAR PURPOSE AND NON-INFRINGEMENT. Have purchased from and sold coins to HCG for 5 years now. They are always very helpful, knowledgeable, friendly, and offer excellent advice. Chad is exceptional in his grading expertise. 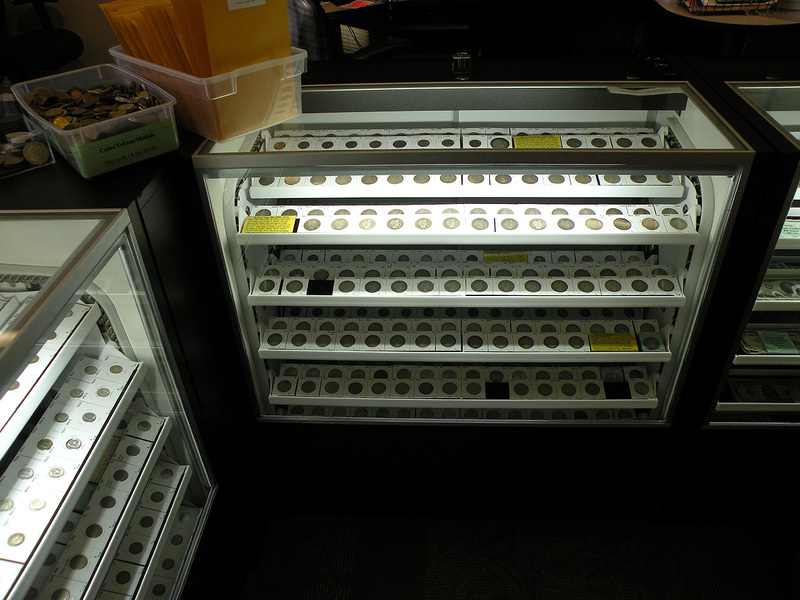 I wouldn’t go to any other coin shop in Colorado.